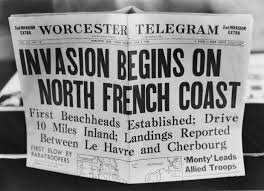 D-Day: France, June 6th, 1944. They were thrashed by the merciless sea. 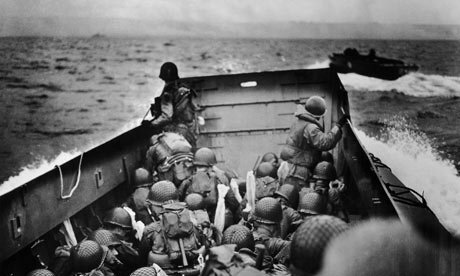 They were drenched by the savage waters, their uniforms clinging to their shivering bodies. 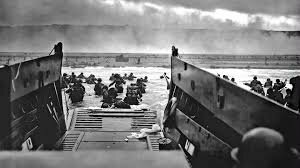 They were mowed down as they approached the beaches of death. The beaches of unspeakable horrors. They were brothers and fathers and sons and friends and cousins and nephews and grandchildren and boys and men. They surged on so that we may live. They surged on so that we may breathe the air of peace. 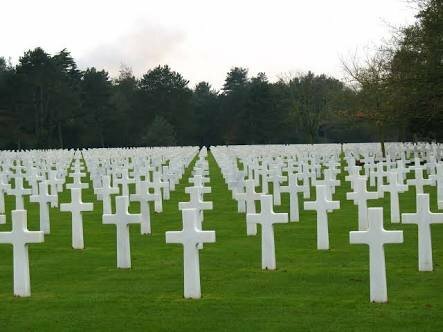 Today their bones lie buried, along rows of crosses. Today they lie beneath this earth. They who sacrificed their lives for humanity.